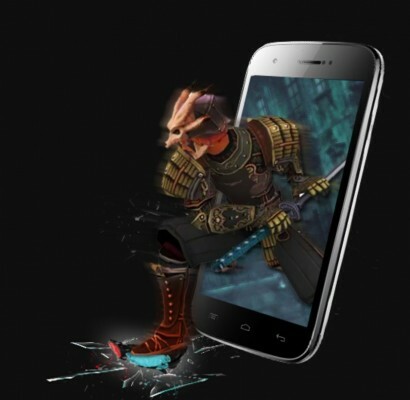 You’ve witnessed launch of exotic phones from various manufacturers. 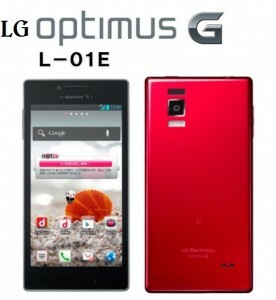 You’ve been excited a lot about iPhone, Samsung Galaxy S3, HTC One X and not to pause your excitement, here comes LG optimus G, the flagship phone from LG which is reportedly going to be powered by snapdragon S4 pro 1.5 GHz quad core processor (APQ8064). 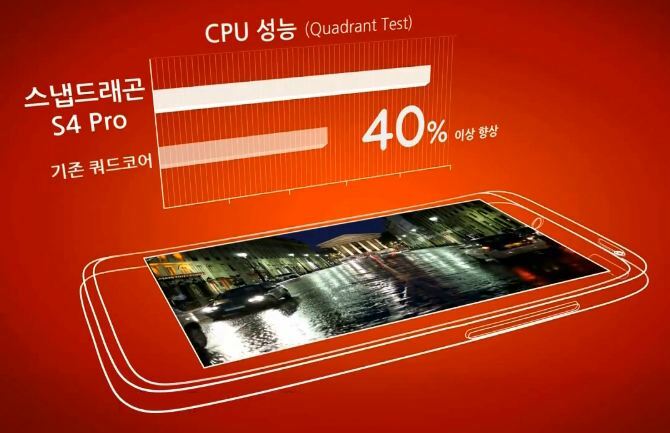 and massive 2GB of RAM This will be the first handset to be powered with this kind of snapdragon processor. This processor is supposed to be more powerful that other quad core processors counterpart available. To add to this, it is powered by Adreno 320 GPU. LG Optimus G has 768p display i.e. 1280X768 resolution LCD. The screen is 4.7 inch large. Beside resolution, the display is unique in its own way as it produces 470 nits of brightness using 70 % less power than AMOLED display. Further, this display would have RGB stripe arrangement rather than RGB PenTile pixel kind. This touted True HD IPS + display is finally going to beat the AMOLED display charisma. Talking more about the display tech, it is called as G2 Touch Hybrid display as it has laminated touchscreen. Screen thickness is minimized by 30% which gives us a feeling that this display might be the so-called in-cell touchscreens which LG has started producing on massive scale of late(in-cell touch panels are supposedly to be in the next iPhone 5). If this is something really good, let me give you more. 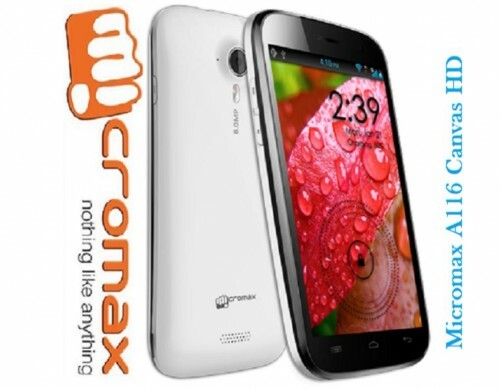 It has whopping 13 megapixel rear camera which can also shoot 1080p videos. On the front, it carries 1.3 megapixel camera. Moreover LG’s new android phone is not only improved in display technology and features but better battery life as a new battery has been developed for it which will be 60% more efficient than other batteries of similar size available in the market and can withstand upto 800 recharge cycles. Finally, we can expect an android phone with a better and longer battery life. 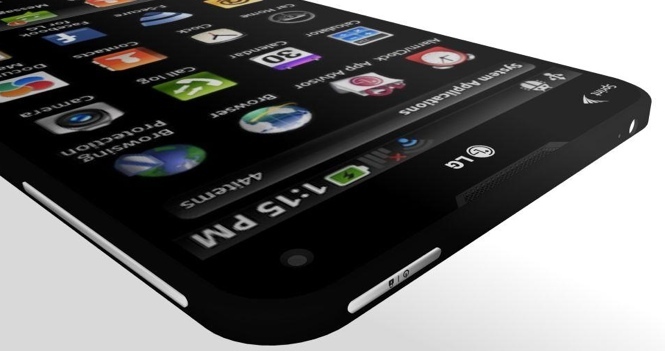 It looks like LG has been lately involved in a lot of R & D. The release date of LG’s new optimus G phone is not revealed worldwide but likely to start selling in November. Finally, we have something from LG to be excited about and to await for. 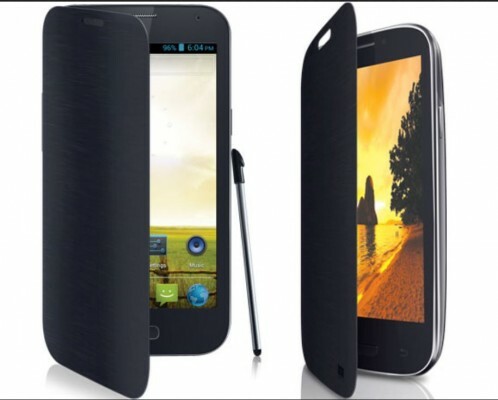 It offers 32 GB of internal storage with no card slot for extendable memory. What do you expect from LG’s upcoming phone ? When it comes to hardware specs, it is already going to dominate the market. So, what else do you expect? Do you want it to be the thinnest phone? Something else? We’re likely to see a new iPhone this year, a Galaxy Note 2 android phone as well. Lets see how these phones are going to shape the future mobile industry! Keep reading our blog for more gadgets, phones news & reviews. Don’t forget to check out LG Nexus 4 running on Android 4.2 which has been lately released in Google’s Nexus line.